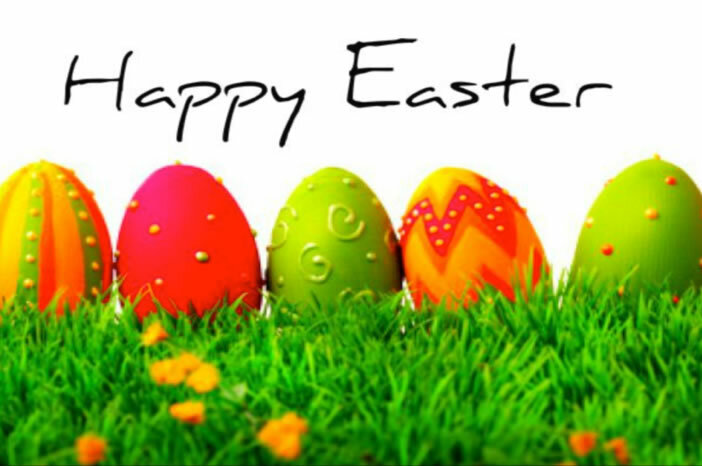 All of us here at Fly Casino wish you a Happy Easter. May your day be filled with family, friends and love. This Saturday 00:00GMT until 23:59GMT, on your first deposit of $/£/€10 or more members are eligible for our exciting You pick’em bonus. From 00:00 GMT until 23:59GMT, all Members are invited to receive a 100% bonus on your first deposit of $/£/€10.00 or more up to 300.00. From 00:00 GMT until 23:59GMT, all Omni Members are invited to receive a 100% bonus on your first deposit of $/£/€10.00 or more up to 200.00. From 00:00 GMT until 23:59GMT, all members are invited to receive a 150% bonus up to 300.00 on your first three deposits of $/£/€ 20 or more. VOTED #1 PROMOTION EVER! by our loyal members. The Fly Casino Hot Seat promotion is the ONLY promotion whereby you are guaranteed to win! All you have to do is keep those seats hot, hot, hot, by playing at your favorite game(s) each day between during the month and you WILL win up to $/€/£500! It’s guaranteed!